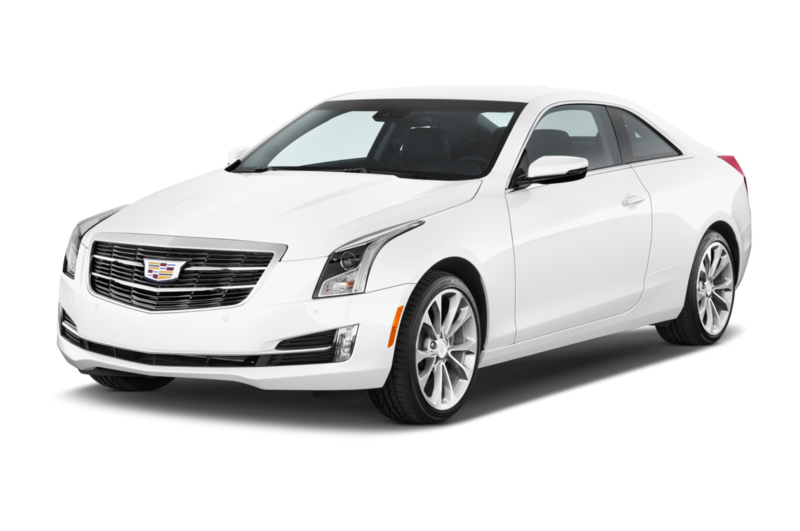 After GM's bankruptcy in 2009, Cadillac returned with a vengeance and continues to make moves designed to regain the respect of first-tier luxury buyers. 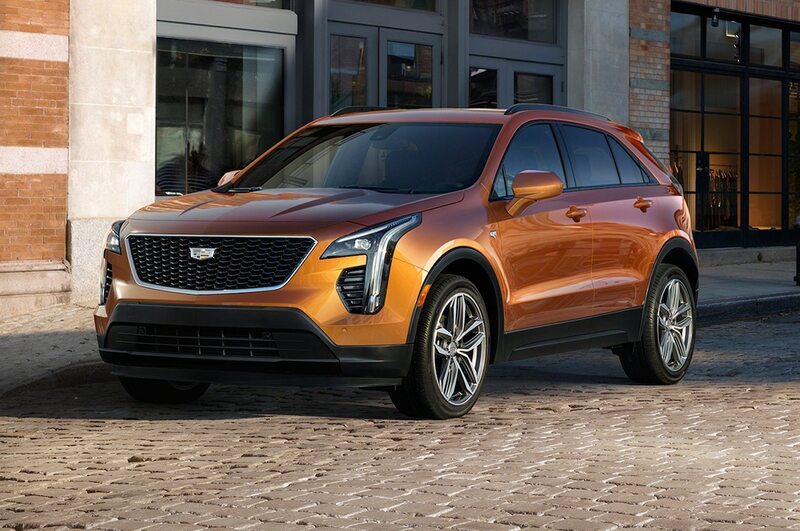 Helping its rise is the XT5 crossover, the 7 Series fighting CT6 as well as the ATS-V and CTS-V performance sedans that compete with the best Europe has to offer. 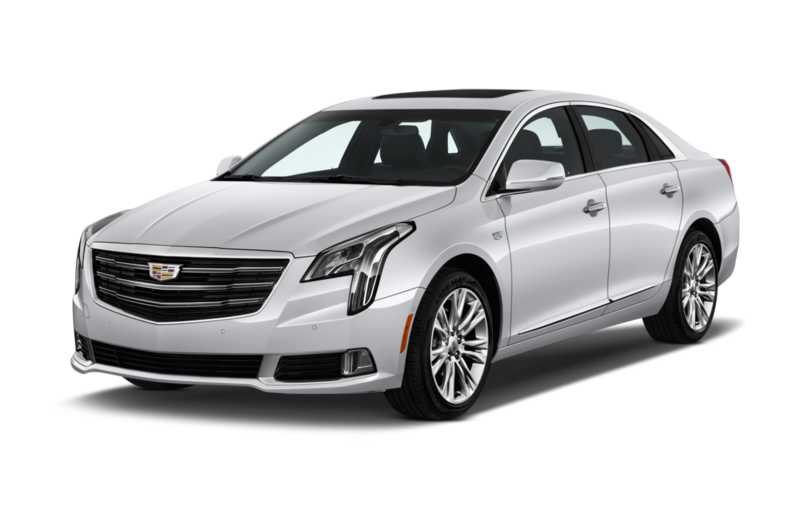 Least Expensive: Cadillac's entry-level offering is the compact, rear-drive ATS sedan, with a starting price of around $35,000. 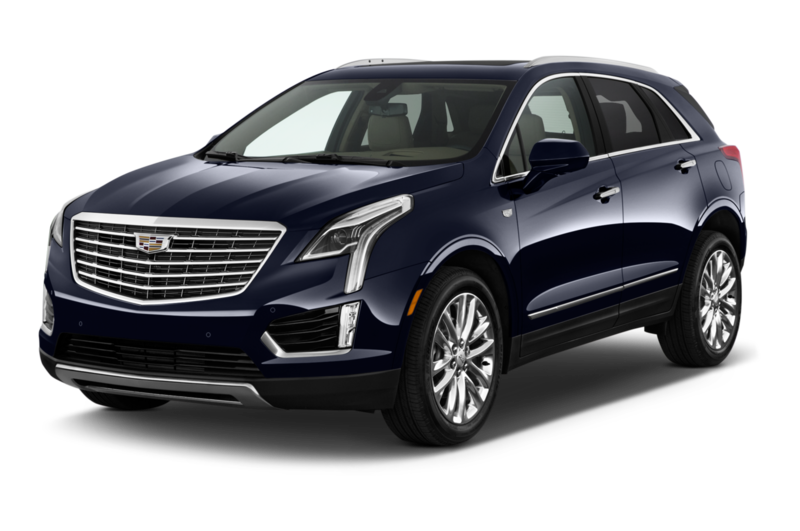 Popular: After a name change from SRX to XT5, the midsize crossover SUV has remained Cadillac's most popular offering by far. 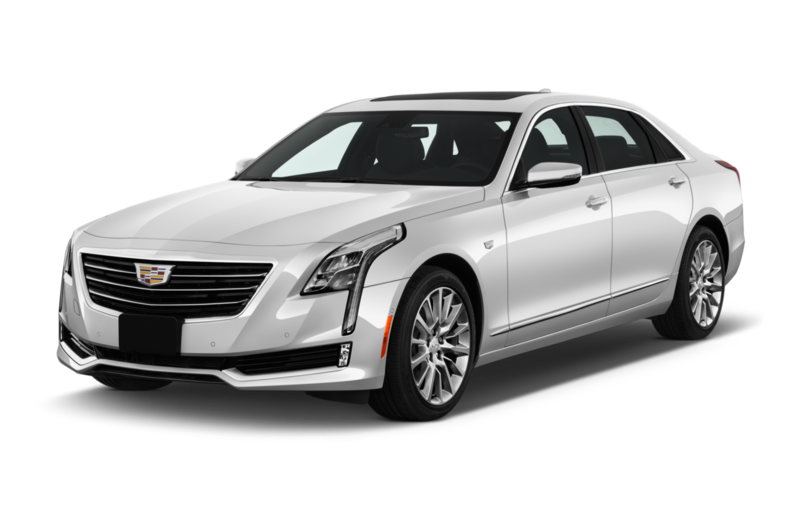 Most Expensive: The Cadillac CTS-V isn't just the most powerful Cadillac ever offered, with its Corvette Z06 derived supercharged V-8, but also the most expensive. 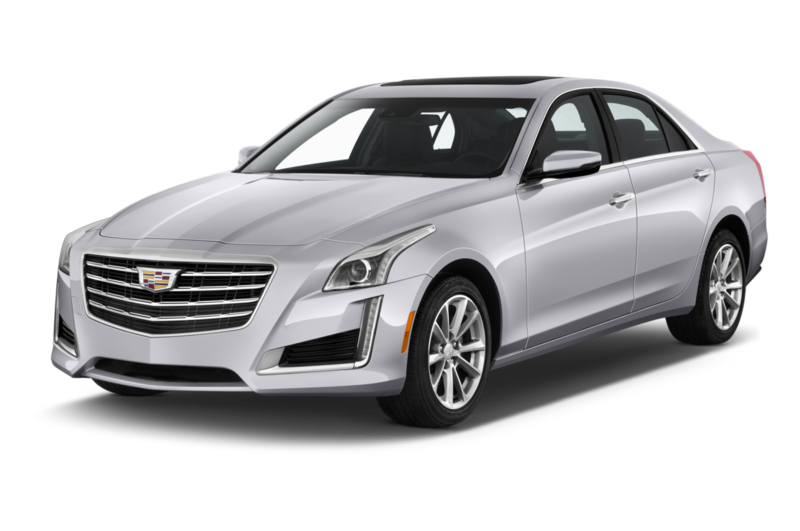 The CTS-V has a starting price of under $90,000 (still below the price of the German competition), but that can quickly balloon to well over $100,000. 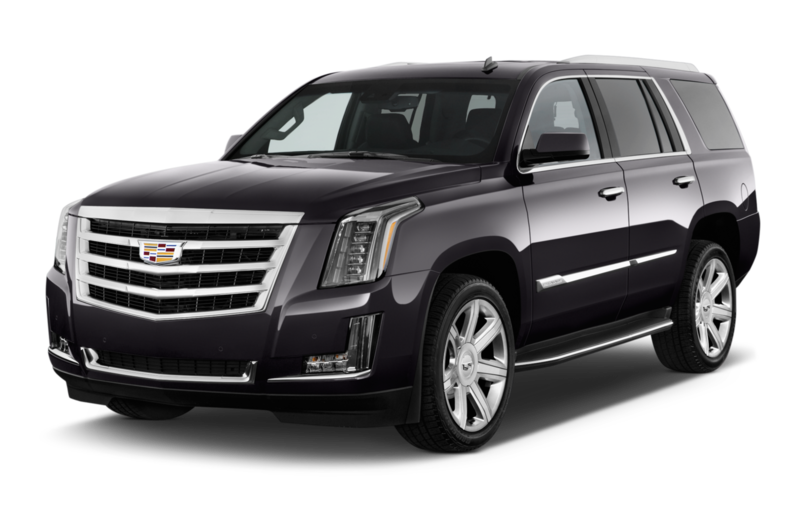 Loaded Escalades can reach just under $100,000, too.